Now that the basic game mechanics are in place I’m thinking about a revamp of the theme. 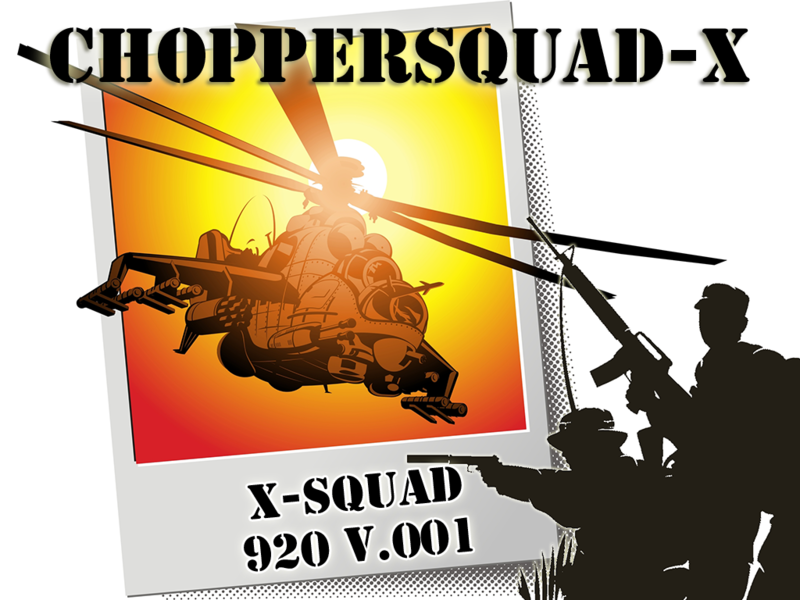 Possibly a Zombie Apocalypse scenario for my in-house game ChopperSquad X. You can view the current development by clicking this link. I figure I’ll be tweaking this game on/off for a while. Since I obtained the HTML5 and Android modules for GameMaker I’ve been working on getting a few projects out using them so I can understand the quirks of those modules. The Android module actually works quite well with and requires very few changes between the PC export. The HTML5 module seems to be a bit more exacting since not all browsers support all PC features (even though WebGL brings desktop speed to HTML projects).